A sublime beauty shield, this anti-pollution day cream rehydrates and revitalises, leaving your complexion bright and radiant while relieving it from the daily environmental stress of urban life. Thanks to Alpine rose native cells and pollution-neutralising acerola extract, your skin will be protected day in, day out – and the effects will soon become visible. As luxurious as you’d expect from ‘skin first, make up second’ French range By Terry, this advanced cream also ensures that skin remains soothed, hydrated and full of much-needed moisture. Simply sublime. 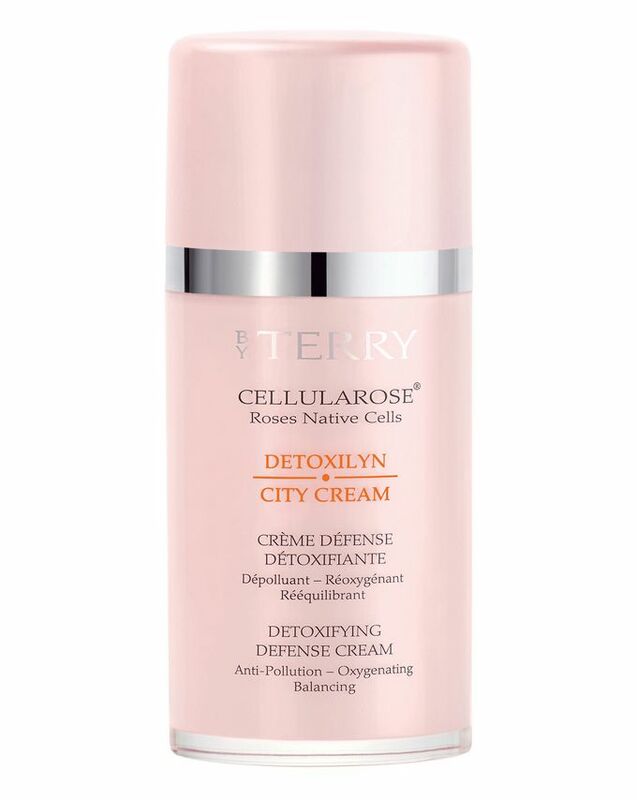 Protect your skin from pollution, nourish it and bring a touch of luxe to your skin care ritual with By Terry’s Detoxilyn City Cream. Swiftly rehydrating and revitalising, this luscious formula will make your complexion brighter and more radiant, while also providing impressive protection from pollution. Alpine rose native cells offer advanced antioxidant protection, while concentrated acerola extracts and probiotics help to reinforce the skin’s natural defences and neutralise pollutants. Day in, day out, your skin will be soothed, moisturised and hydrated.